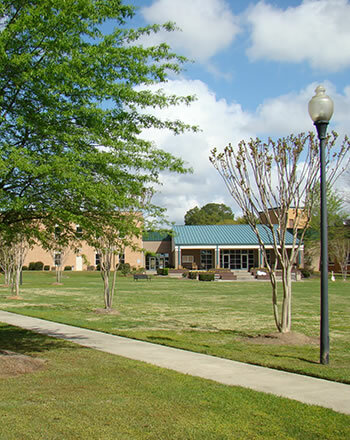 The Dublin Campus extends the reach of Middle Georgia State University into Laurens County and surrounding areas. The 49-acre campus includes a main library building, which provides classroom space and computer labs. An annex building provides additional classrooms, a nursing lab and a computer lab. Programs on the Dublin Campus lead to bachelor's and associate's degrees, including the Bachelor of Science in Health Services Administration, the Associate of Science in Nursing. As of 2017-18, the Bachelor of Science in Interdisciplinary Studies is also now offered in Dublin. 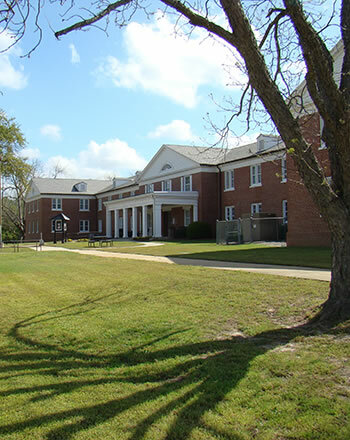 Laurens County residents also have access to more than a dozen fully online certificates and degrees at Middle Georgia State, including new graduate offerings in Nursing and Information Technology. As our offerings in Dublin continue to grow, MGA is proud to work with business leaders and experts on the state and regional level to ensure that our students are developing the skills they need to succeed in today's competitive workforce.